Twenty years ago, medical textbooks said that women with lupus could not get pregnant because of the risks to both the mother and unborn child. Today, most women with lupus can safely become pregnant. 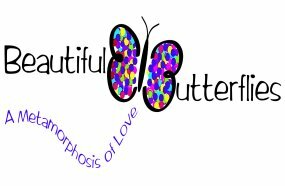 Beautiful Butterflies, Incorporated is solely a charitable organization specifically designed to spread Lupus awareness and raise funds toward its necessary research and eventual cure. Not only is your generous donation appreciated, but necessary. Rest assured that you will be sowing seeds into fertile ground! EVERY DONATION IS A STEP CLOSER TO A CURE!